Attorneys control the cost of their AdWords Ads – so AdWords is only too expensive if the advertiser is doing it all wrong. The trick for small firms is to target a limited budget at overlooked prospects most likely to convert. Too many lawyers have torched their kids’ college funds on ineffectual AdWords Campaigns by competing head to head with Biglaw. That ends now. 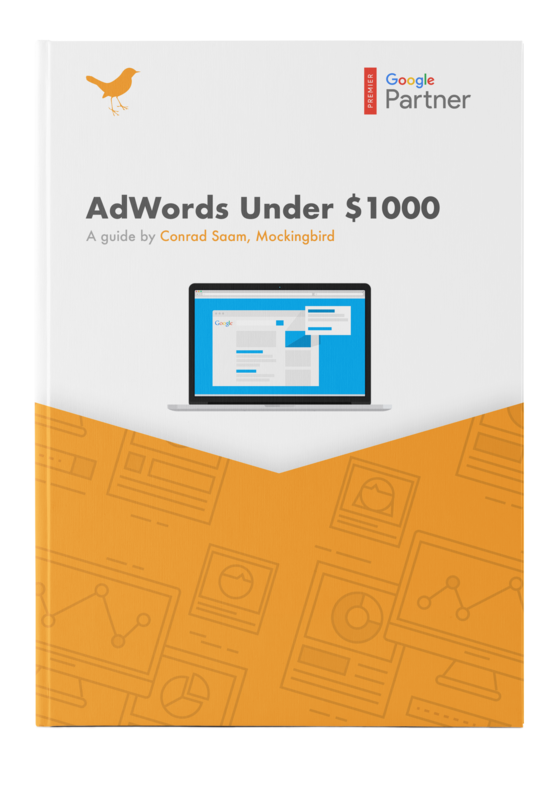 In this downloadable guide, we explore creative AdWords tactics attorneys employ to inexpensively attract high converting prospects. Advertise only to wealthy clients who can actually afford you. Trim your budget with ad copy that weeds out tire kickers. Identify pools of prospects overlooked by competition. Pay only when a prospect calls you. Deploy the cheapest and most effective keywords that no one else can. Avoid wasting money on prospects who will never convert. Phone (required) Please leave this field empty.